If you happen to be in Miami duirng New Year's Eve, you're in for a treat! With a city that's so full of life, vibrant personality, and straight up fun, this NYE will truly be unforgettable. Discover the hot party sports where Miami turns up the heat! Your future in 2019 will flash before your eyes as you celebrate with a bang on Nikki Beach! This space-age, galaxy fantasy will feature live musicians, an avant-garde acrobatic show, and, of course, fireworks! Countdown in the most iconic party city Miami has to offer! 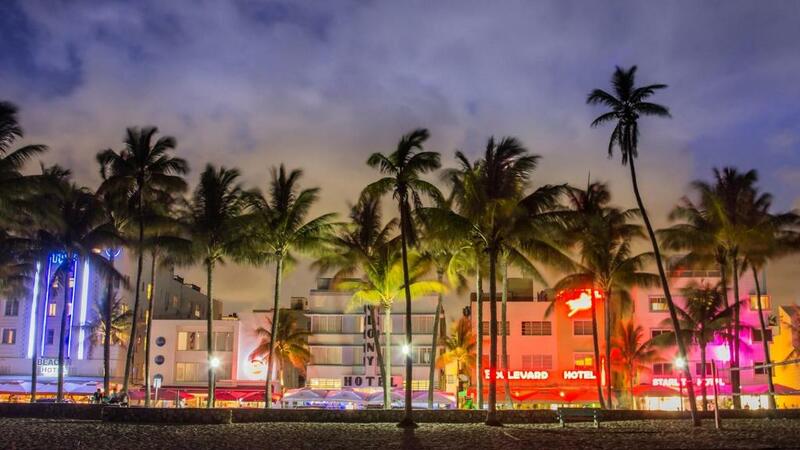 If you ask all the locals, Ocean Drive is where it's at. In addition to a sizzling party scene, fireworks and a countdown will complete your night. 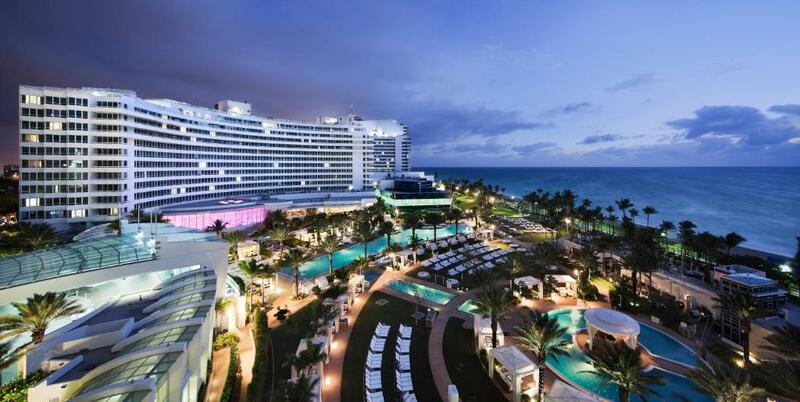 If you're looking for a star-studded event, NYE at the Fontainebleau Hotel is the event for you! This all-ages even will have J Balvin and Alesso kciking off an unforgettable night. Those who are 21 and over may enjoy a premiuim open bar from 9pm to midnight! Want a better view of the fireworks? There's no better way to watch the skies light up than cruising on the waters of Miami! You'll even have a little tour of Coconut Grove along the way! If you came to Miami to party like a rockstar for NYE, head over to Rockwell and ring in 2019 with 2 Chainz and DJ Lady Sha! The luxe and electric interior screams Miami nightlife.